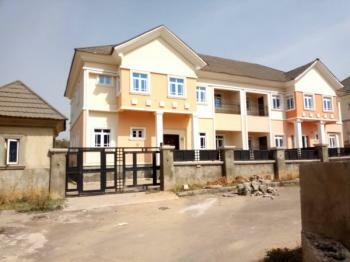 There are 108 available flats, houses, land and commercial property in Central Business District, Abuja, Nigeria. The property have been listed by estate agents who can be contacted using the contact information provided for each property listing. The list can be filtered by price, furnishing and recency. 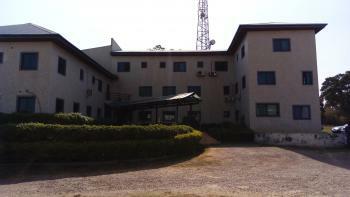 Neatly finished and we'll serviced high-end office space to let in the heart of cbd abuja. Complex is on 5 floors and entire 5th and 4th floor is taken, leaving ground to 3rd floor available. . Space size is few of 40sqm, then 80sqm and 120sqm. There's central air conditioning system all through the complex, there are 2 separate elevators serving the building and there's convenience outside of the offices. . Having 6 for ladies and 6 for gentlemen on each floor. . Services include 24hr power supply, cleaning of general areas, private security guards as well as armed security guards. 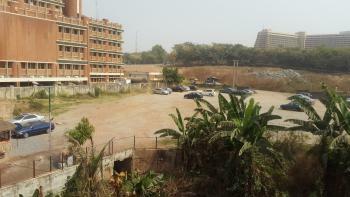 There's also ample parking space for tenants as well as visitors to the complex. Owner is desirous of 2 years rent but will consider one year upfront and some commitment on the following year. 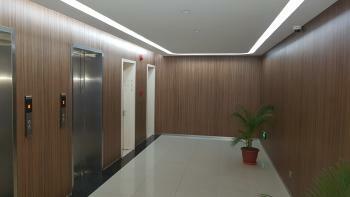 An ultra modern office complex on 11 floors measuring 244sqm and 226sqm on the left and right wing respectively on each floor. 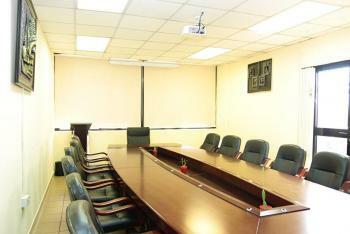 the available spaces are from the 4th floor to the 11th floor. it is provided with 4 nos. passenger lift, a standby generator. dedicated transformer and ample parking space. 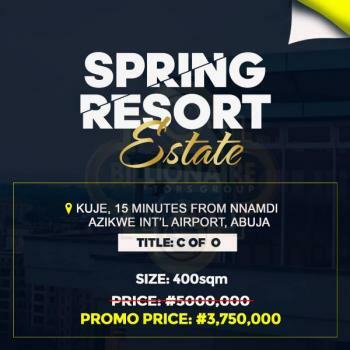 1) All rooms are en suite with modern facilities 2) Ground floor has living room 3) Dining room 4) Modern style of kitchen 5) Store 6) 4-5 cars parking space 7) In an estate with maximum security 8) Title document is Global C of O ( no encumbrance) 9) Swimming pool in the estate 10) Lounge 11) Balcony upstairs 12)BQ is ensuite as well *There are only 65 houses in the estate so its a serene environment for a home. 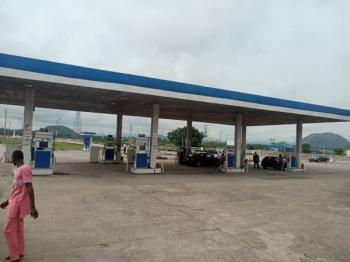 Property Description.Filling station along Airport rd Abuja for sale for N1.2b.LandSize:5000m2.8pumps(16nozzles) for PMS. 1 pump (2 nozzles) each 4 AGO & DPK. 4 (nos)45000 litres underground tanks for PMS, 1(nos) 45000Litres each for DPK & AGO.18 offices. 1 restaurant. 1 supermkt.1 LubeBay.Standby Generator. Borehole. 3 trucks. 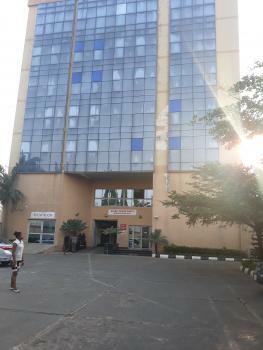 Central Business District (CBD) is located between the foot of Aso Rock and into the Three Arms Zone to the southern base of the ring road, Abuja. 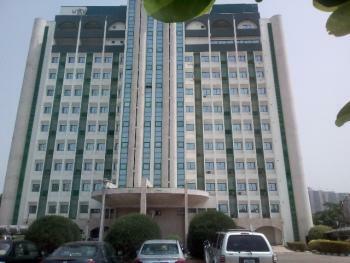 Residents in Abuja also call the district "Central Area". 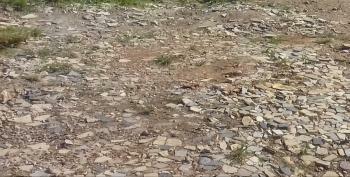 It is in the phase 1 development plan of the Federal Capital Territory. The CBD is located at the centre of Abuja phase 1 with Garki to the south, Maitama to the north, Wuse to the west and Asokoro to the east.